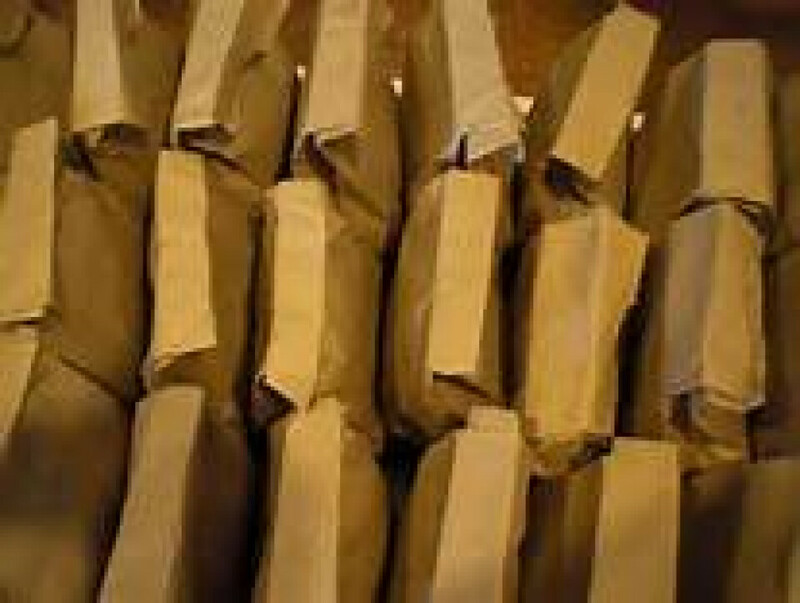 Each week we gather and prepare sack lunches for the “street people” of our city. We prepare good, wholesome, sack-lunches then distribute them to people who find themselves on the street all day without food. Join us on Tuesdays and Thursdays @ 10:00 AM and make a difference one sack at a time.